It’s the 30th anniversary of the launch of the Macintosh, and we wondered at Cult of Mac what can we do to celebrate? 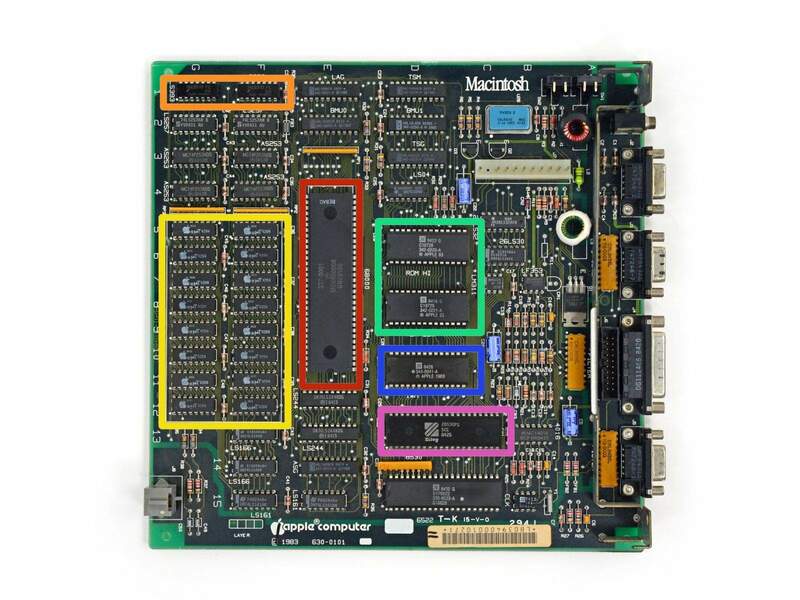 Then we thought, let’s dissect an original Macintosh and see what made it tick! There’s nothing like destruction in the persuit of knowledge. 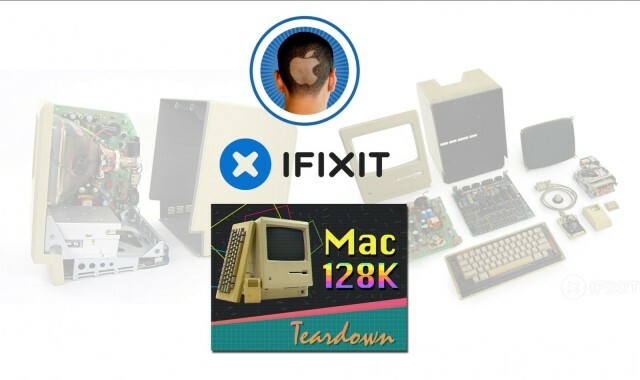 In full retro spirit, we asked our friends at iFixit if they would help perform a special anniversary teardown of the 128k Mac. 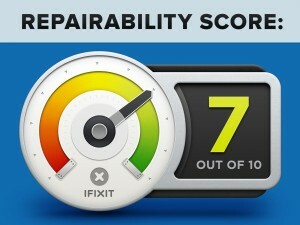 How does our silicon hero compare to modern Macs in terms of components, assembly and ease of repair? Of course being true geeks themselves, they jumped at the chance. There was only one problem: where to find an original 128k Mac. Having planned this entire affair long in advance at literally the last minute, neither the Cult of Mac HQ nor iFixit Labs had one available. Fortunately as resident Cult of Mac historian and curator of the Vintage Mac Museum (read: Mac pack rat), I have many rooms full of primordial Macintosh components. On a snowy Sunday evening in Boston, I assembled a complete 128k Mac entirely from spare parts, gave it some spit and polish, and shipped it out the next day to California. It was all for the cause. 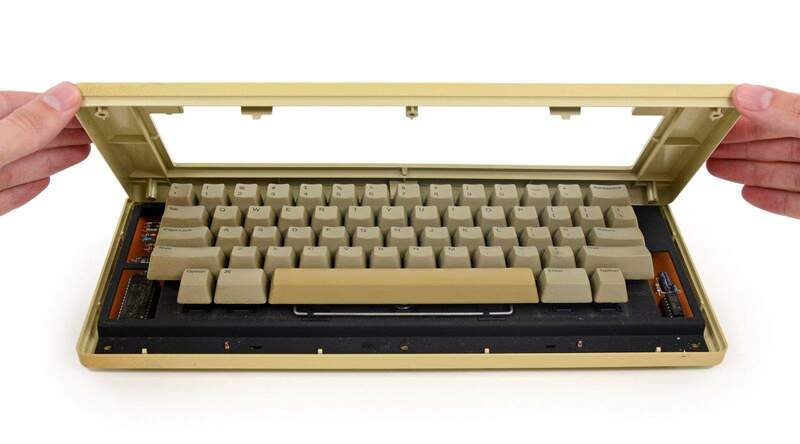 But don’t worry vintage Mac fans: no working Macinti were harmed in the making of this guide. This 128K had already passed beyond the veil long before its noble sacrifice. 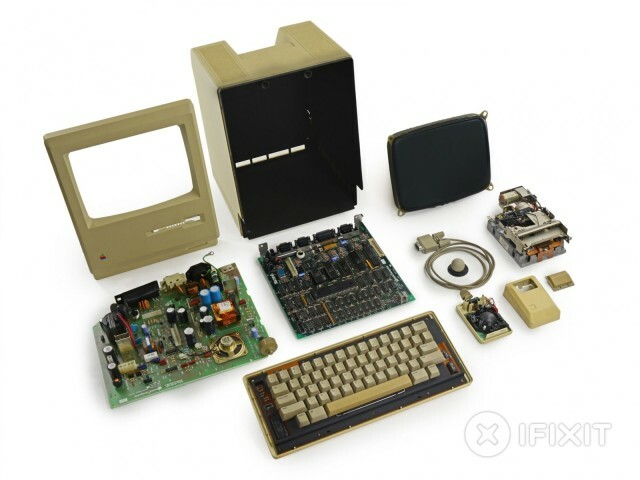 Now without further ado, with photos and commentary from the team at iFixit, Cult of Mac presents the Macintosh 128k Teardown! 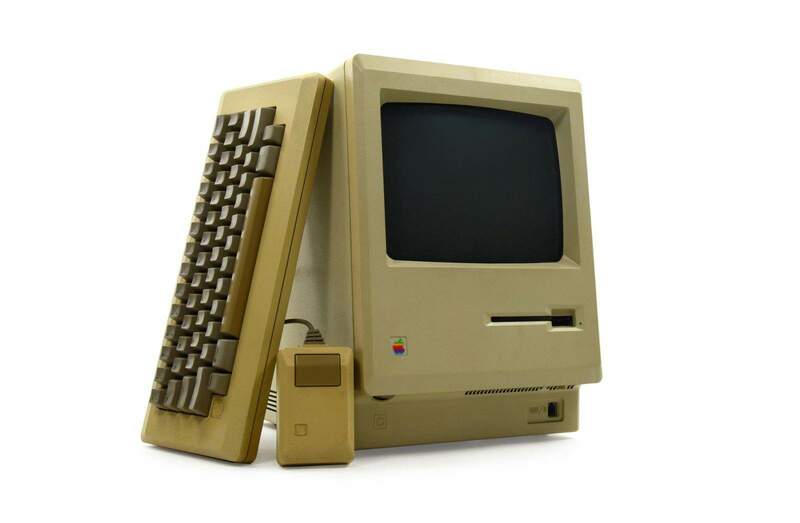 The original Mac retailed for $2,495—that’s $5,594.11 in today’s dollars. So what did you get for all that coin? Before we crack open this time capsule (no, not these Time Capsules), let’s take a moment to see just how far we’ve come in three decades. First up, displays. 1984’s Mac 128K featured a 9″ CRT with 512 x 342 resolution and support for two colors: black, and white. On the right, our lovely comparison Late 2013 iMac has a 21.5″ 1920 x 1080 pixel display with millions of colors. As Apple works to popularize Thunderbolt, a 20 Gb/s IO interface, let’s reflect back on the original Mac’s high-speed Serial port, supporting (at most) 19.2 kbps. Thirty years of progress yields some impressive changes to input peripherals. 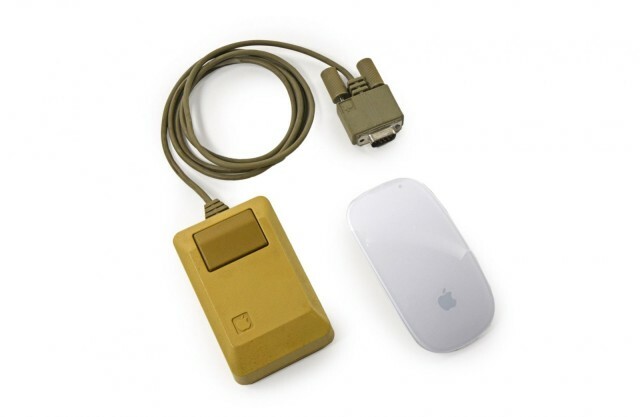 Keyboards and mice are now wireless, thinner, and comprised mainly of sturdy, non-yellowing metal. Cult of Mac adds: This trend-setting streak continues. 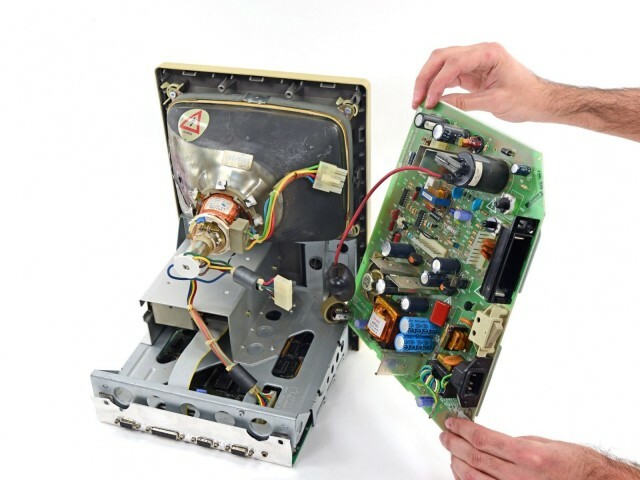 Apple jettisoned SCSI and serial ports with the release of the first iMac in 1998, hastening the acceptance of USB. Plus ça change, plus c’est la même chose. Here’s a side-by-side comparison of a single-button voice command peripheral and a magic-based, gesture-capable, wireless input device. Okay, technically that boxy one is an Apple Mouse II, Model Number M0100. 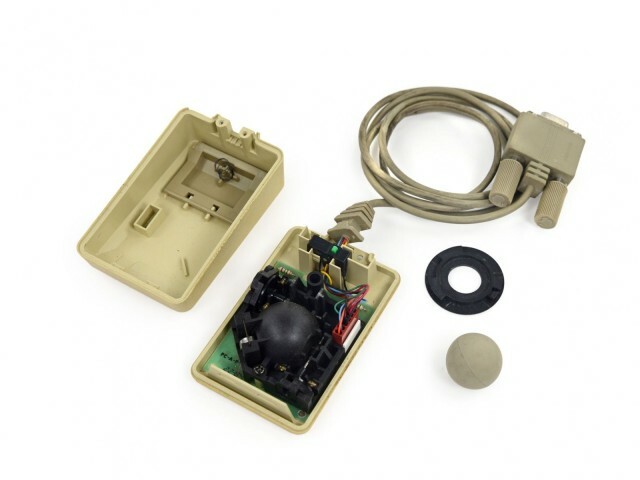 It utilizes a D-subminiature serial connector (DB-9 to be exact). The spacey egg is a Magic Mouse. 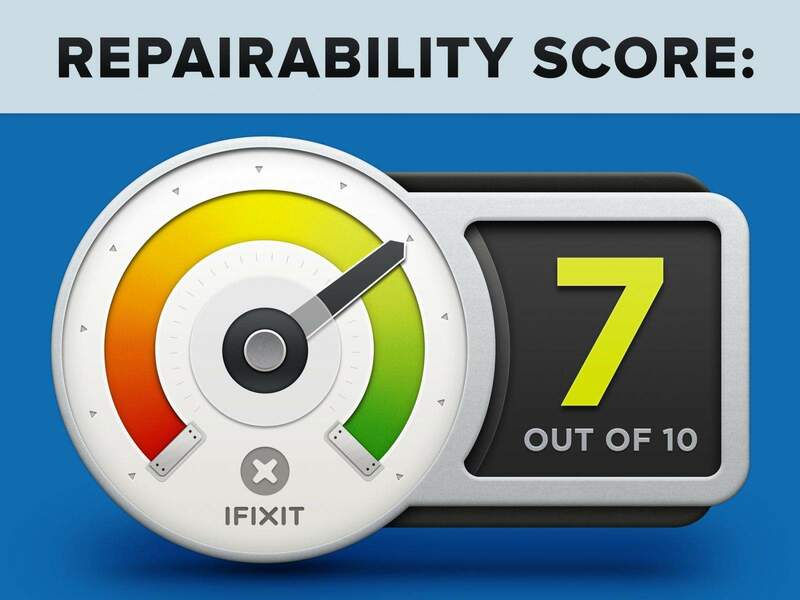 It makes no difference to our Pro Tech Toolkit when this Mac was manufactured—it’s packed with all the tools you need for the repairs of yesterday, today, and tomorrow. True to form, Apple hid a screw; this time, it’s under the clock battery door. No fuss for us, it’s out and we’re spudgering into history. We open the vault and are only slightly disappointed at the lack of cool pneumatic sound effects. Now that we’re in authorized-service-personnel-only land, we found a few calibration potentiometers for fine-tuning the display. 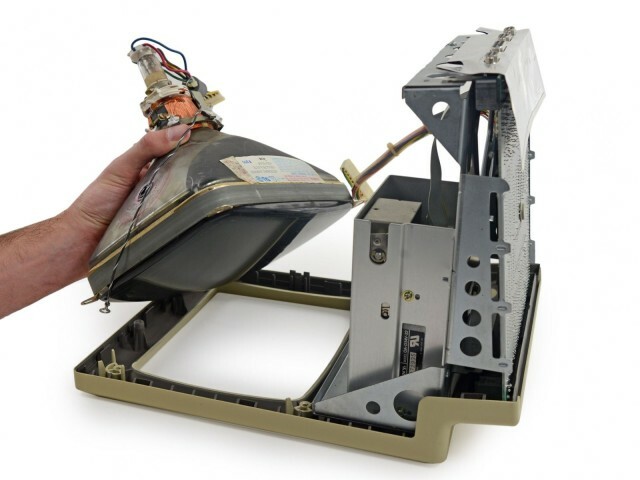 Ye olde CRTs were a mixed bag for repair purposes—easier to access than today’s tight-fitting flat panel displays, but boy were they dangerous if mishandled. Those high voltage warnings are no joke. All the lead (Pb) in the CRT glass is slightly more joke-worthy, but it’s still not very funny. To the tune of Mission Impossible, we quickly and safely remove the power supply. No electrocuted technical writers, today. This 60 Watt power supply is Apple Part number 630-0102. We think 60 Watts peak is pretty dang impressive for an entire computer and CRT display. 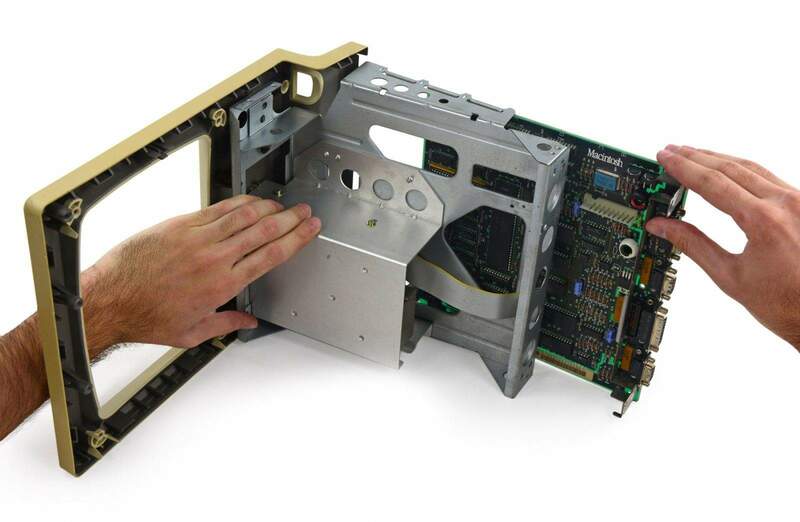 Our comparison iMac features a 186 Watt power supply, that fits onto a considerably smaller circuit board than the 128K’s. And the award for most noticeable technological advancement goes to: Mac displays. This enormous old CRT is a far cry from the graphics offered by today’s ultra-thin Retina displays. Bulky, heavy, and full of lead, these old-school electron guns in vacuum tubes and their deflection coils were all the rage in the ’80s. Totally tubular! 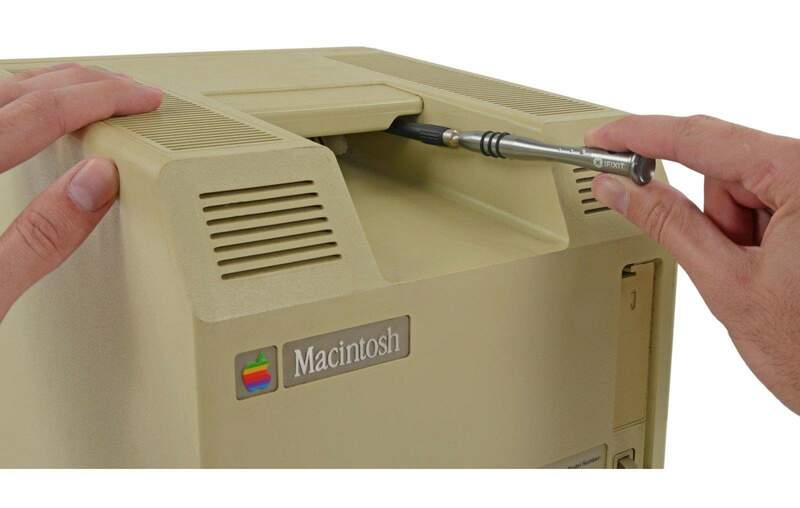 There’s no active cooling on this daddy Mac. The Motorola 68000 has a little breathing room, but nothing more. This processor, commonly called the 68k, is a surprisingly popular chip. Aside from the Macintosh, it can also be found in the Sega Genesis, Commodore Amiga, Atari ST, and even the TI-89 graphing calculator. 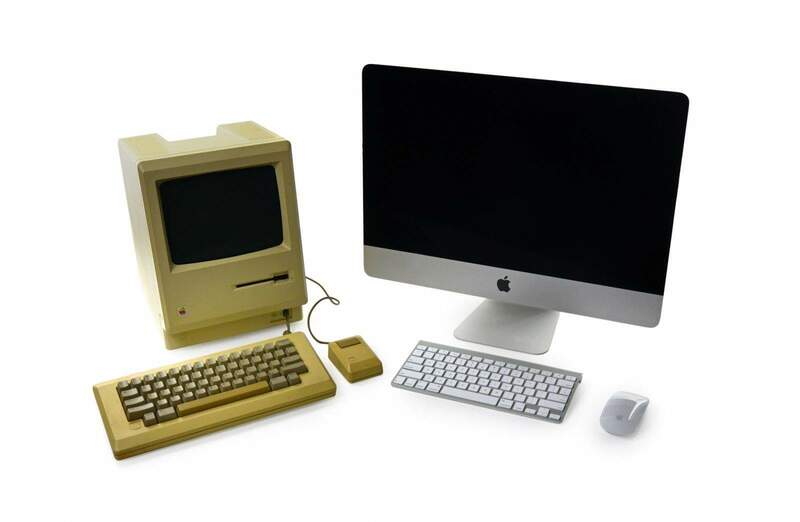 Cult of Mac adds: The 68k also powered the Lisa, Apple’s predecessor to the Macintosh. What do we have here? 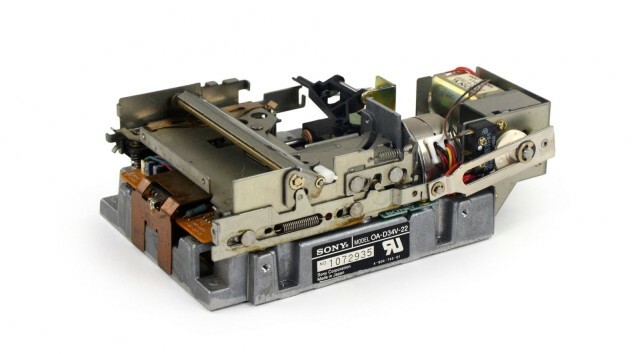 A Sony… printing press? Planer? Turbo Encabulator? We know you guessed right; it’s a 3.5″ floppy disk drive, again leading the charge to new technology, leaving the old 5-and-a-quarter inch drives in the past. 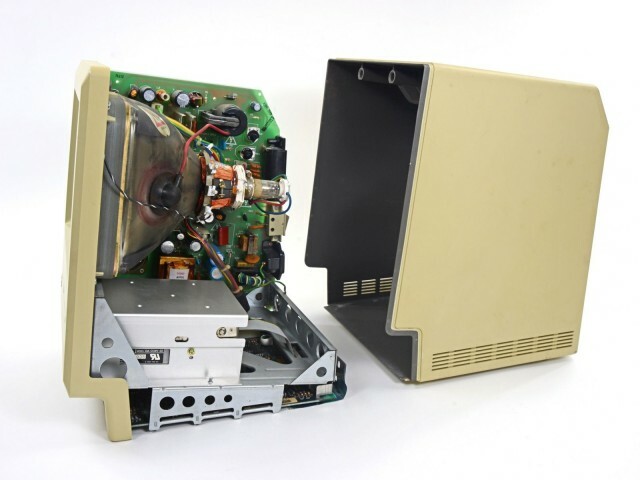 Cult of Mac adds: The Macintosh almost shipped with the same 5.25-inch “Twiggy” floppy disk drive the early Lisa used, but the Sony 3.5-inch drive earned its job in a rather entertaining fashion. Cult of Mac adds: The keyboard cable used a standard RJ11 telephone connector, but the pin wiring was different. That meant existing phone cords wouldn’t work as a substitute. Now for some mouse dissection! 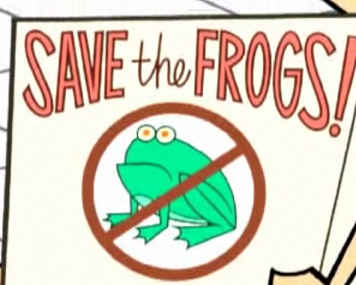 Don’t worry—this will be much more humane than what went down in high school biology class. Opened up, we find plenty of plastic viscera, two quadrature encoders and a few resistors. Surprisingly, that’s about all we find. 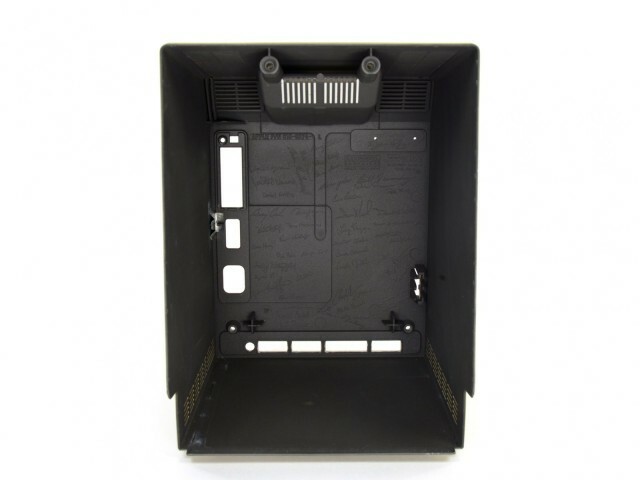 • Once you’re inside, it’s simple and straightforward to replace any of the main components: floppy drive, power supply, logic board, or CRT display. • Limited upgradability: The RAM is soldered to the logic board and can’t be replaced, and there’s no slot/port to add an internal drive. However, you can expand storage via an optional external floppy drive. • The case is fairly difficult to open, with deeply recessed screws and a tight panel fit. 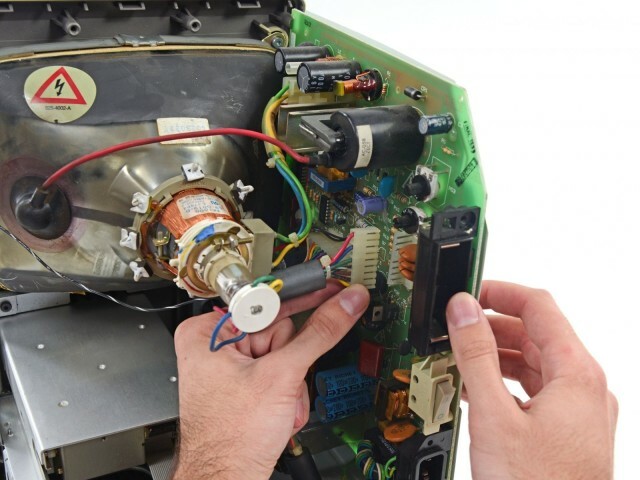 • There are some dangerous high voltages on both the power supply and the CRT that make repair potentially hazardous. Cult of Mac adds: Thanks guys, great job! Here’s to another 30 years of Macintosh!